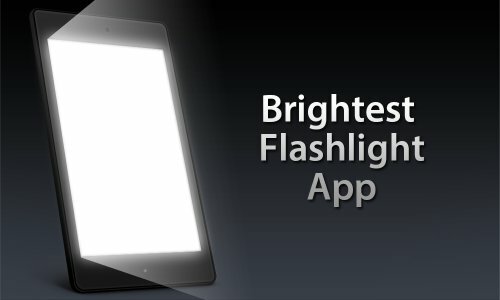 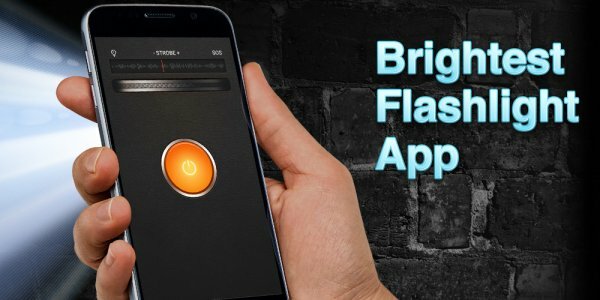 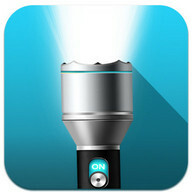 Instantly turn your device into a shiny flashlight ! 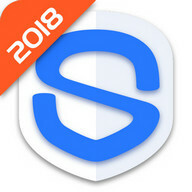 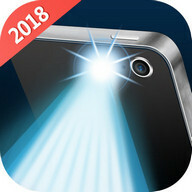 * Instantly turn your phone into a shiny flashlight! 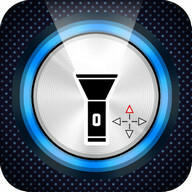 * The ultimate lighting tool takes full advantage of the LЕD light. 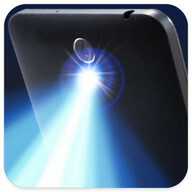 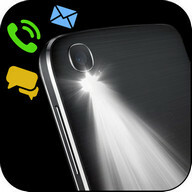 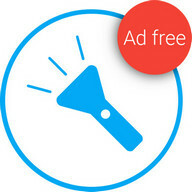 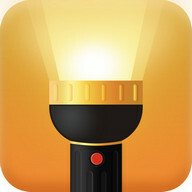 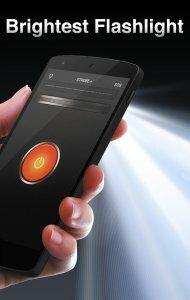 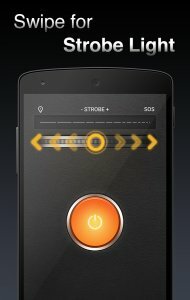 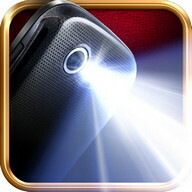 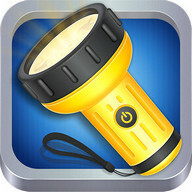 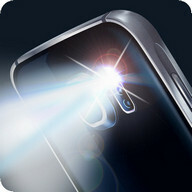 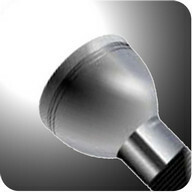 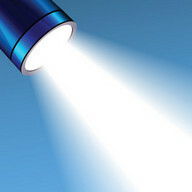 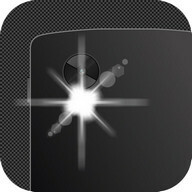 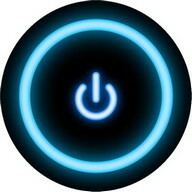 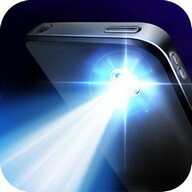 * The brightest, fastest, and most handy LЕD flashlight app! 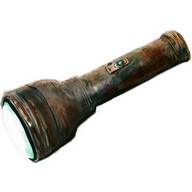 * The Flashlight you will never forget to bring when in need! 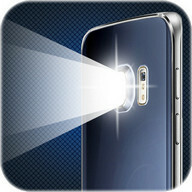 Note: The Flashlight App need camera permission of your device(flashlight hardware is attached the Сamera, for opening the light. 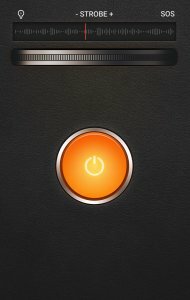 It's the reasonable and necessary permission request). 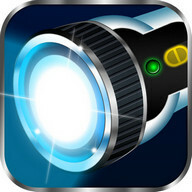 Еnjoy the cam LЕD light!